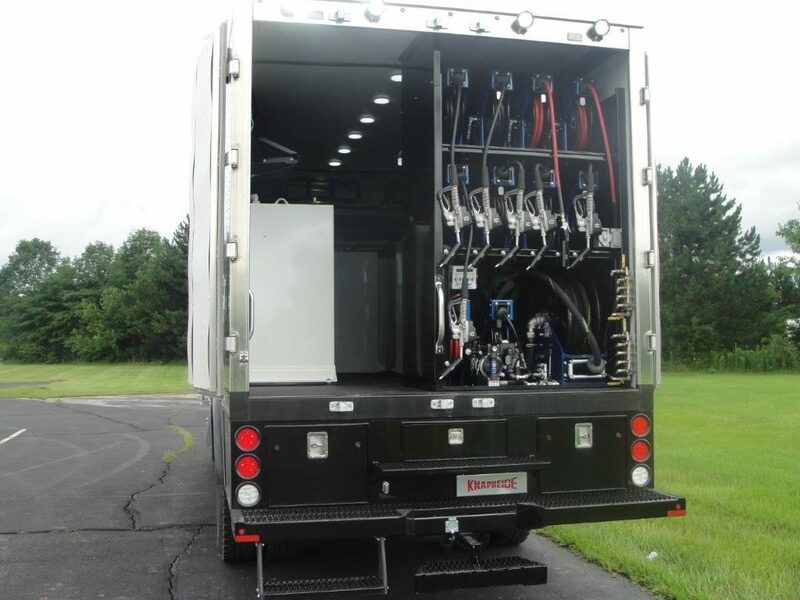 Preventative maintenance is essential in maintaining your fleet of vehicles. 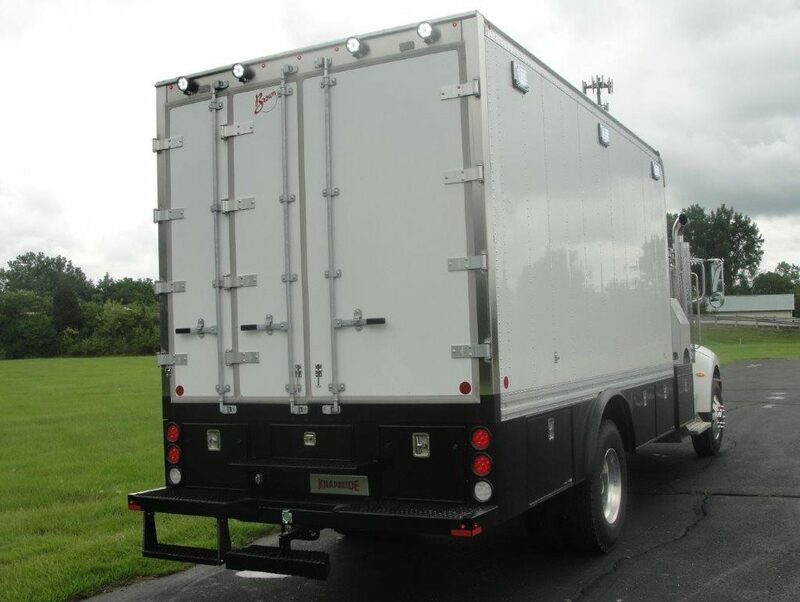 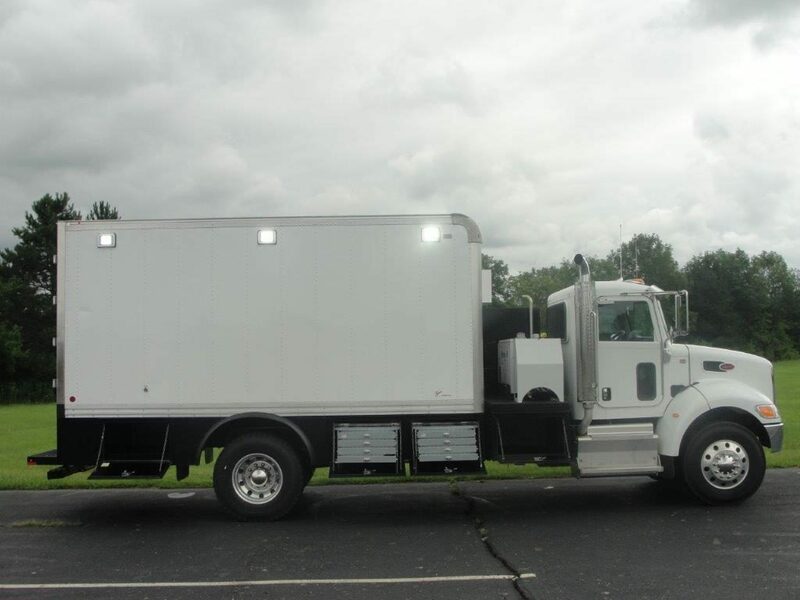 Ace Truck Body has what you are looking for or can custom build it to meet your needs. 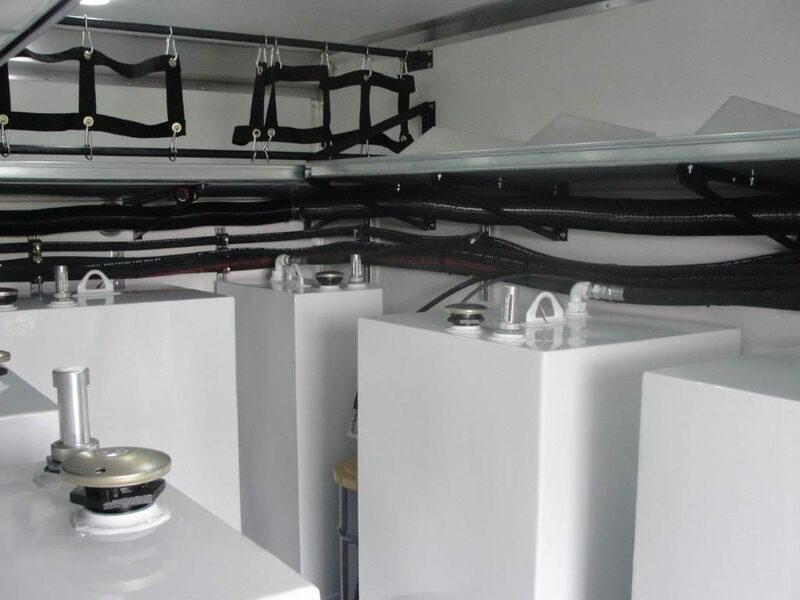 The fuel units are also available in many different configurations to offer fueling and preventative maintenance of machinery where other fuel trucks are unable to navigate.